In my grandfather’s day, the do-all item on every farm was baling wire. Around the time of WWII some smart person somewhere invented a tape to help seal ammo crates and keep the GI’s ammo dry. Soon this tape was doing its duty holding things together for the troops from guns and tents to airplanes. Today you can get duct tape in any hardware store and many other stores in America. Produced in a staggering number of colors and designs, duct tape is more popular than ever. There is a saying that goes, “If it moves and isn’t supposed to, use duct tape”. There are a couple ways to use duct tape in place of cordage. First you can just tape things together that you would normally tie. Maybe you would normally tie the supports for a shelter in place…you can duct tape them instead. Or you can take a strip of tape and twist it up long ways and end up with a passable piece of sticky rope. 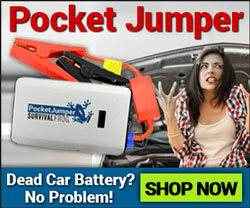 I would not use it for mountain climbing, but it can certainly tie something together quite well. Anything you can tie together, you can probably tape as well. As the GI’s showed us, duct tape can fix and hold together a whole lot of things. From NASCAR’s 200 MPH tape to taping up a busted window in your car, duct tape can really help you out of a jam. 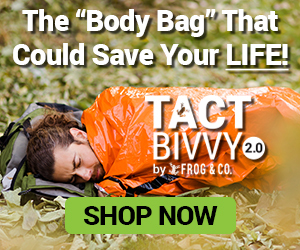 Got a hole in your tarp, tent or sleeping bag? Duct tape. Shoe falling apart? Duct tape. Fender falling off of your car? Duct tape. Super sticky duct tape can hold wounds together in the field to help stop bleeding. The problem will come when trying to remove the tape from the wound. But if nothing else is available, duct tape will seal you up tight. You can use it the same as athletic tape to tape up a sprained ankle, to get you moving again. It can also be used to immobilize a broken limb, make a sling, or splint. One of the coolest projects I found while doing my research on this topic was the duct tape hammock. It is made by simply finding two poles (sticks for the end of the hammock and using the correct length of duct tape to fasten them together (a foot or two longer than your height). Do this six or eight times and then weave shorter strips across down the whole length until you have a nice checkerboard hammock. Hang this between two trees and suspend a tarp over it and you have a pretty good sleeping arraignment that will keep you up off the ground and dry. Similar to the hammock, you can build a duct tape shelter with strips of tape. You can also tape together old polyester feed bags to make a pretty good tarp for your shelter needs. This kind of tarp will last as long as one of those blue ones and only costs the price of the duct tape seams. Searching the net for duct tape projects will show you several styles of shoes and sandals that can be made. Footwear is extremely important in a survival situation. Another handy thing to do is to reinforce the knees and elbows of your work clothes so they will not wear through as quickly. I have also used it several times to repair my work gloves. Duct tape seems to work well on warts for some people. Some just cover the wart with a strip of duct tape, while others apply some type of wart remover fist and then cover with the tape. Whichever way you do it, many claim it works. Catch an intruder in your home? Tie them up with duct tape until the police arrive. Duct tape makes a pretty good set of hand cuffs when you don’t have anything else. Use loosely wadded duct tape as a fire starter. It takes a flame well and burns for a fairly long time. Duct tape can be used for various other things in the field from marking trails, to making containers or buckets to carry things. Depending on the color or pattern you buy, you can use it to camouflage something, or mark for higher visibility. I have only scratched the surface of all things duct tape. There are hundreds if not thousands of projects out there that you may wish to try. It truly is a useful product; so useful that I think every home should have a couple rolls, just in case. Now, who needs some duct tape? 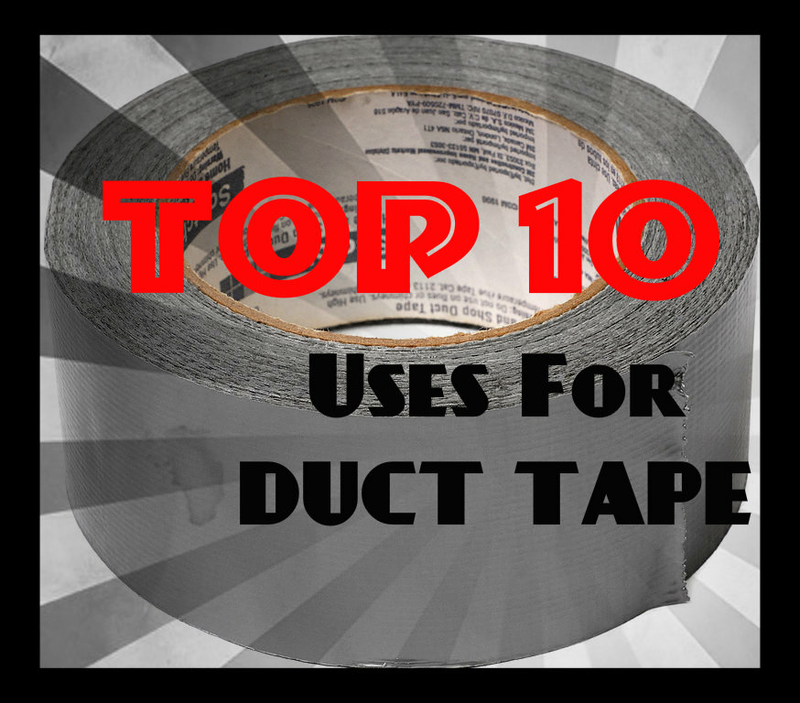 Stock up on Industrial Duct Tape today from Survival Frog! This entry was posted in Uncategorized on February 3, 2015 by David Adams. You can with, duct tape, a blue tarp, and some sticks build a floatable boat. 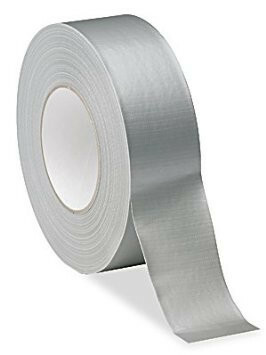 Duct Tape is also used to repair bush plane wings, I would not recommend flying indefinitely with this but it should get you home. Wasilla Alaska is known as the duct tape capital. 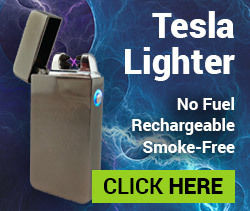 Like your innovative ideas. Did not know there was a difference between types of duct tape – industrial vs regular? Mineral Oil might be a solvent for the duct tape adhesive if it was used as a wound covering, to reduce wound trauma when removed. Or, you could cover the actual cut with something else, say a tissue and then cover over that with Duct tape. This way, the would won’t be pulled apart when you remove the duct tape.